Since moving from England in 1999, Suzanne has lived and worked in the Greater Chicago area, West Coast and now Westchester New York, joining the Weatherly group in 2013. Suzanne specializes in the recruitment and placement of Financial Service Professionals in both investment banking & alternative asset management. Suzanne has an extensive background in Real Estate, both in the U.K. and in recent years on the West Coast, specializing in land development, identifying land owners, and establishing relationships to bring together suitable builders, buyers, and financial institutions in order to facilitate a smooth and rewarding transaction for all parties. Since moving to New York in 2012, Suzanne sought a new career that would enable her to fully utilize her skills in bringing two parties together to achieve mutually desirable goals. 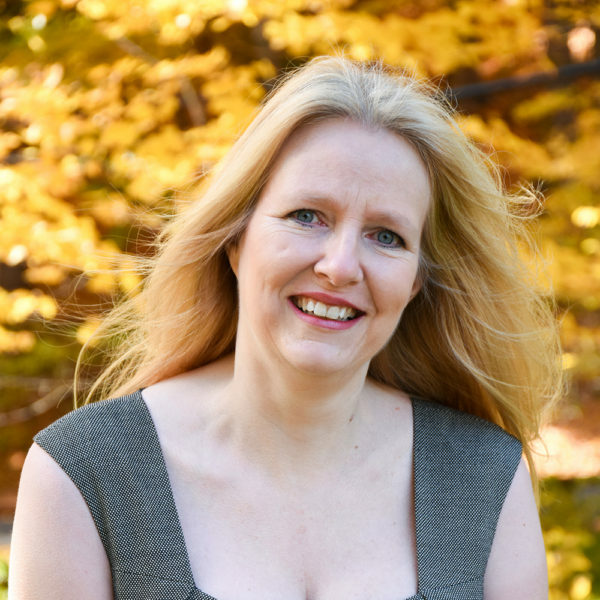 Suzanne works in a solution based consultative manner achieving sought-after career goals for candidates and talented candidates for a diverse and demanding clientele.